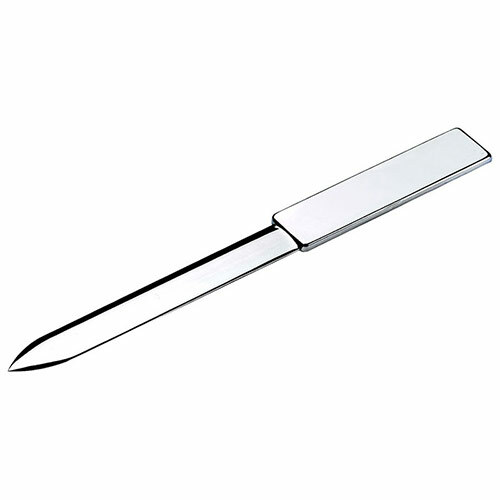 Classic silver plated letter opener. 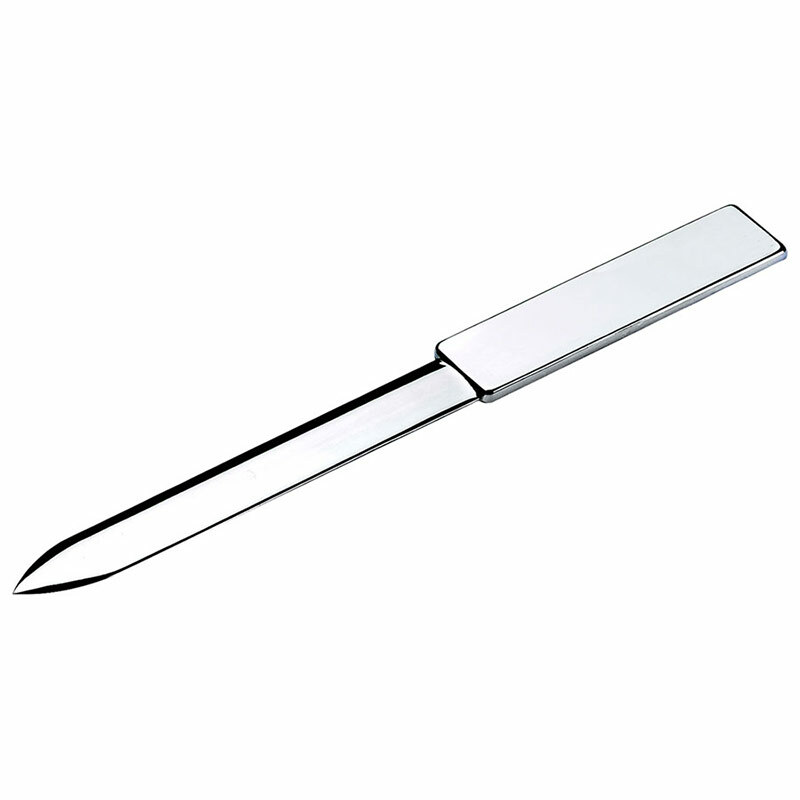 These elegantly shaped letter openers feature a fine quality silver plated finish. They are perfect as personalized executive gifts, corporate gifts or as high quality branded merchandise. We offer these silver plated letter openers with free engraving of text and logos, ideal for creating logo engraved gifts or merchandise. We also offer low, fixed price UK delivery and bulk order discounts.